Summers in Goa can be a real drag. Sure it’s nice and sunny but it can also be really annoying. So, why let your new home in Goa be a melting pot for you and your entire family. 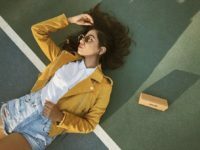 From the simple to the extremely intuitive, help yourself to these amazing home essentials to survive this years summer in a sunny Goa. The best part is that everything on this list is very much affordable. So get ready fellas, summer is coming ! Apart from the usual fish, Goa is also a very popular spot for juice lovers. The tropical climate serves as an excellent choice for some yummy in-house fruit juice. There’s nothing more refreshing than sipping on some perfect ice-cold shakes and smoothies on a hot summer day. Better yet when its homemade ! Need a juicer real quick? Give one of these places a try. Need a great guide for some Konkan juice recipes? Look no further! Coconut is pretty much a summer staple in Goa. But don’t just drink it though, let your face refresh itself too. 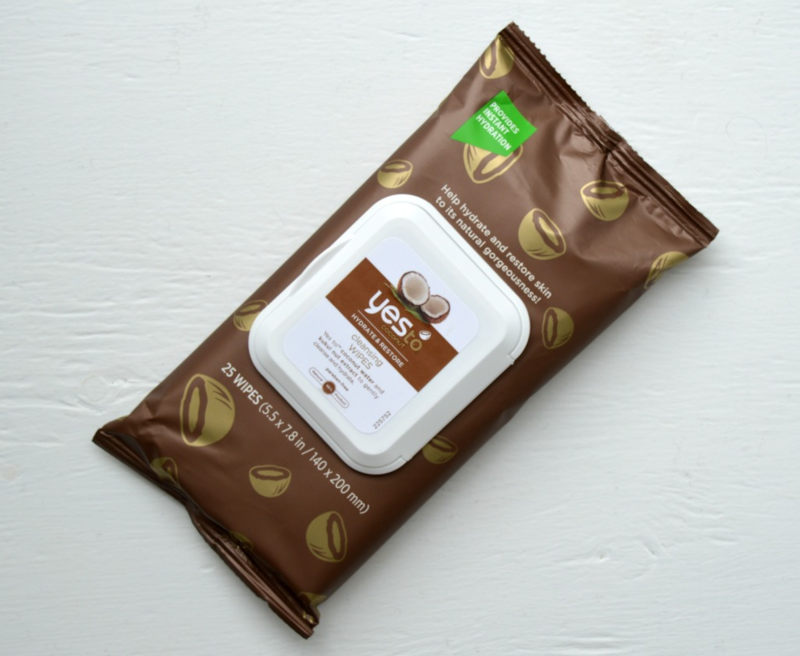 These cleansing wipes are great for on the go under the hot Goan heat or at home. The coconut smell is essential added bonus (you will always feel like you’re at the beach). Great for post workout to look and feel clean, moisturized, and instantly hydrated. Has technology gone too far? Probably. After all, power cuts in India are a real thing. So forget about the ancient technique of folding a newspaper to make a fan, its 2018 after all. OTG USB fans are essentially mini fans that plug into your smartphone and pretty much do what any other fan has ever done. They’re also really cheap and come in all sorts of shapes and sizes. A true must have for a hot summer in Goa. Why settle for the boring old pillow and sleepless nights. Opt out for a cool gel pillow instead. These things are very much affordable and extremely effective. The temperature sensitive foam in these pillows gently molds and conforms to the head and neck, thus bringing additional comfort and support. Ideal for people who like regular comfort (not too soft or hard) or prefer a high loft (more thickness). Be sure to get a proper size though. Don’t miss out on your daily cup of coffee just because it’s hot outside. This handy pitcher brews iced tea too. So, no need to wait around for cold brews or waste 15 minutes going to the coffee shop each day. You can turn fresh hot coffee into perfect iced coffee in as quickly as one minute! Don’t let your pets in Goa suffer in the heat either. 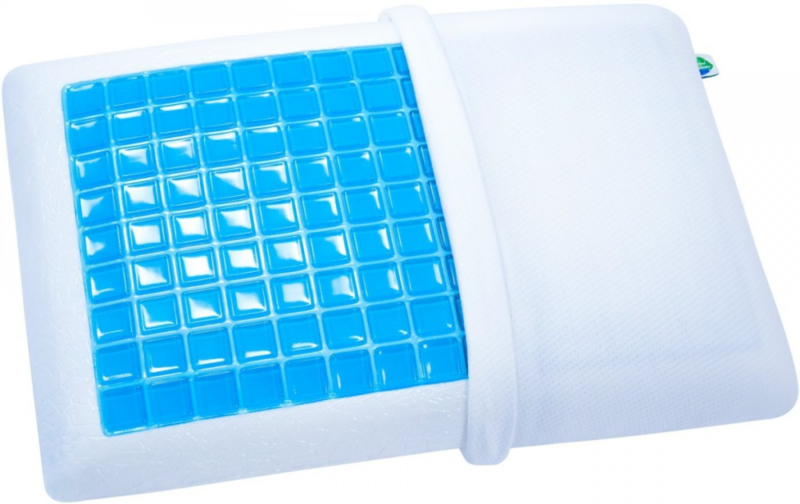 A Cooling gel pet mat (tongue twister?) is guaranteed to keep your little or big ball of fur happy no matter what the weather report has to say. The best part is that it’s portable, so you can easily move the gel mat anywhere you want in your house. Sweat can be a real efficient way to cool down during summers. Unlike a lot of dry places in India, Goa is pretty humid. So the sweat doesn’t really just instantly evaporate. Instead it stays around and becomes a breeding ground for bacteria. And boy does it smell. So don’t let the stench ruin the vibe in your home. 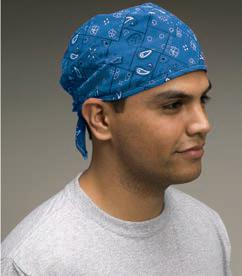 A Cooling Bandana is like a scarf that you can tie around your forehead or neck. It comes lined with a super evaporative material to soak up moisture and provide instant cooling relief. The Bandana can be used for hours or for quick relief. Its reusable too, just re-wet to activate. There’s nothing quite like a cold shower on a hot summer day. Add a little more coolness to your everyday showers with Cooling Soaps. These things work like clockwork. So well in fact that you might get tempted to touch the hot water nob a bit. You can also go for some cooling bath bombs if you’ve opted for a bathtub at your place. 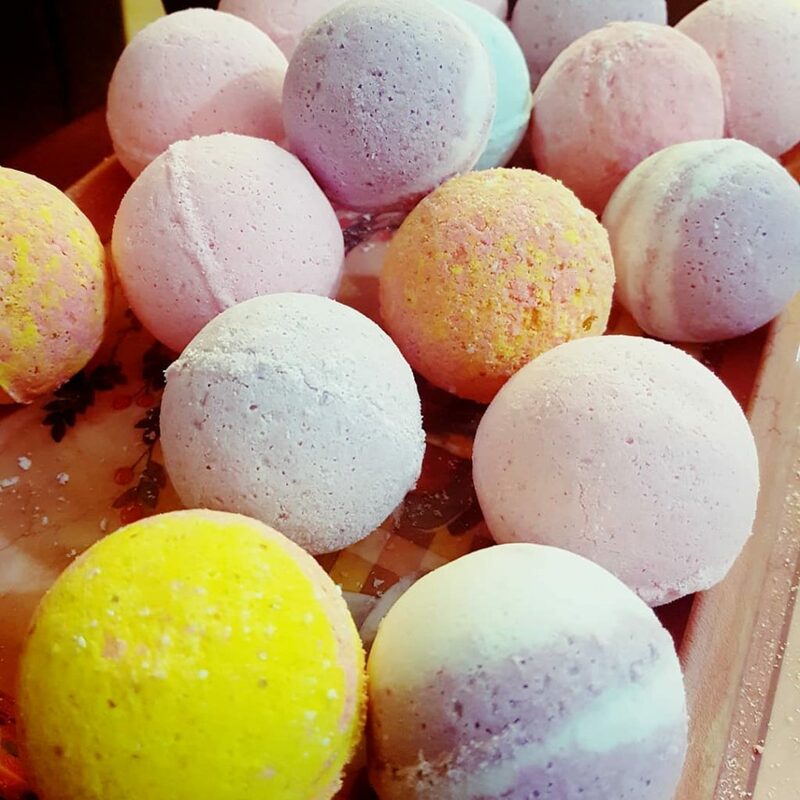 Here’s a local Goan company which makes some amazing cold-pressed soap and bath bombs, perfect for the summer. AC’s can be an expensive affair. Buying and operating one can be a nightmare if you’re easily terrified by the electricity bill already. Instead opt out for a tower fan. A tower fan usually comes with a programmable thermostat and three speed settings. So don’t confuse this with your regular fan, it’s more like an AC than your average fan. So, make the most of summer. Don’t let it sullen you up. If you’re planning to shift to Goa in the near future, it’s necessary for you to know about the humid weather in Goa. 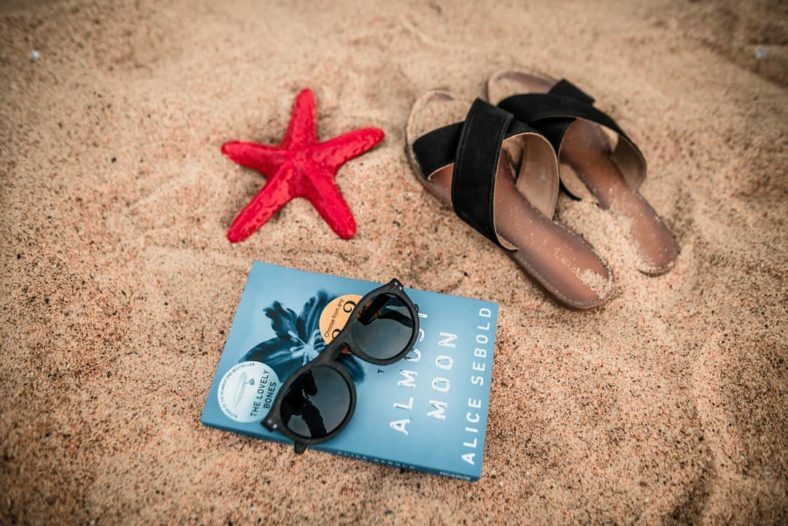 Go ahead and sort out your summer days with the essentials above and live a cool life. You know what would be a better hack than all this? It’s to choose a home that has a lot of greenery around. Just like Manglam’s Casa Amora. So make the smart choice if you’re planning to invest in an apartment in Goa. For booking and more information, Call or message us on +918390177555 / +918390154777.